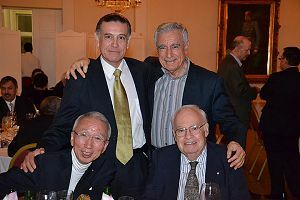 Following the very successful Triennial in New York City, IAUP President J. Michael Adams proposed a new schedule of Semi-Annual Meetings to fill the gap between triennials. 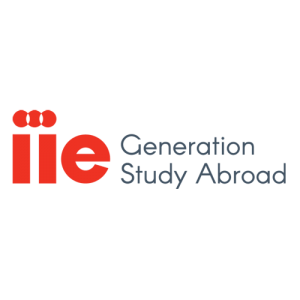 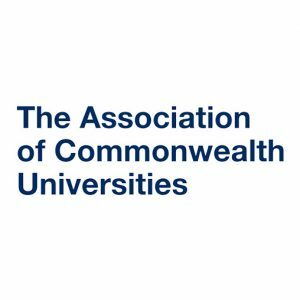 All IAUP members are invited and encouraged to attend these gatherings of higher education chief executives as they move around the world. 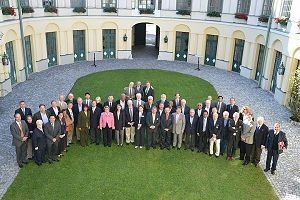 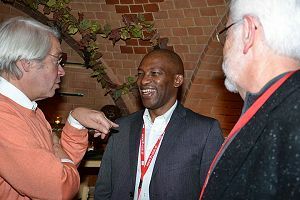 The first IAUP Semi-Annual Meeting of the 2011-2014 Triennium was held at the Grand Hotel Sauerhof in Baden, Austria, from October 14 to 16. 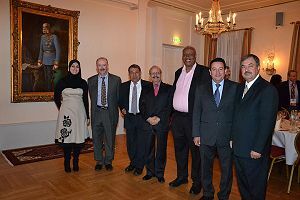 Hosted by Sir Enan Galaly, Founder and Chairman of Helnan International Hotels and Chairman of the IAUP Council of Senior Advisors, and Professor Gerald Reisinger, President of the Upper Austria University of Applied Sciences and Co-Chair of the IAUP European Council, the meeting featured presentations of particular regional interest, opportunities for networking and relationship development, as well as meetings of the IAUP Executive Committee, the IAUP Council of Senior Advisors, the IAUP Board of Directors. 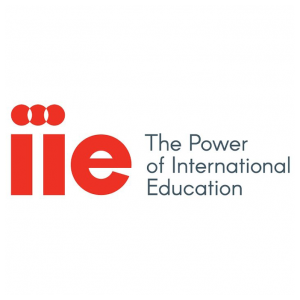 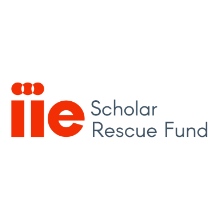 The following IAUP Commissions and Task Forces also met: IAUP/Microsoft Academic Summit Initiative, IAUP/CAEL 21st Century Skills Commission, and IAUP/United Nations Commission on Disarmament Education, Conflict Resolution & Peace. 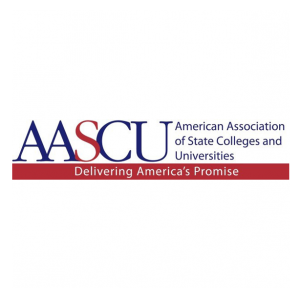 Several new projects, including the IAUP Women’s Leadership Initiative and an initiative to address the global challenge of college completion, called “Meeting the Completions Priority,” were presented to the members during the general session. 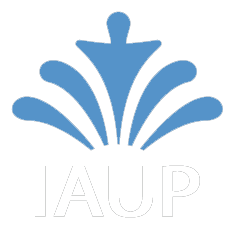 Another new project, the celebration of the 50th Anniversary of IAUP, was introduced by the Presidency-elect team, which proposed the publication of an IAUP 50-year book, along with the re-publication of the IAUP 30-year book, originally issued in 1996 by the then-presidency team of Japan. 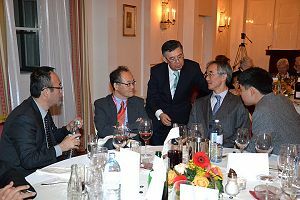 IAUP President-elect Toyoshi Satow invited all members to attend the XVII IAUP Triennial Conference, to be held in Yokohama, Japan, June 11-14, 2014. 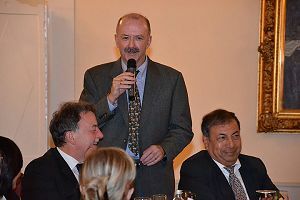 Members also reviewed preparations for the next IAUP Semi-Annual Meeting, to be held in Bogotá, Colombia, March 23-26, 2012, presented by Professor Carlos Felipe Escobar, president of the Universidad El Bosque, who will serve as host.